I don’t know who said it, but it’s worth quoting – In Assisi, in the great Basilica, are the bones of St. Francis. In Durham behind the High Altar, are the bones of St. Cuthbert. The bones of St. Peter are in Rome, under the High Altar of St. Peter’s Basilica. But in Jerusalem under the great rotunda of the Church of the Holy Sepulchre, you find only an empty tomb! so he fulfilled your will and won for you a holy people. 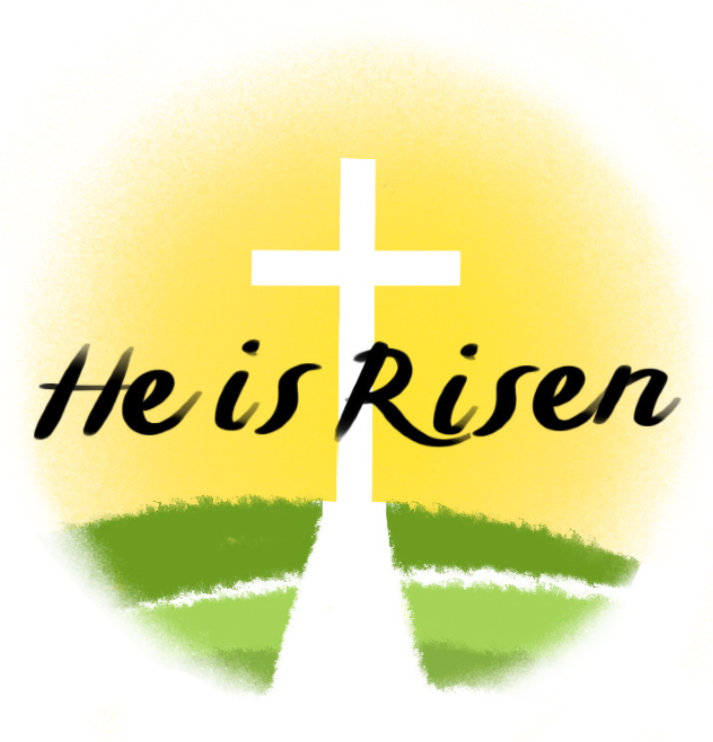 The empty tomb is a symbol of so much, because the resurrection that Jesus revealed is built in to creation. It is woven into the fabric of creation. It is integral and fundamental. We see it in the profusion of flowers and shrubs and newness of Spring all around us. No wonder Dylan Thomas used the expression “Holy Spring”. We see it in ourselves. Our DNA is programmed for healing and regeneration. When we are cut, platelets in our blood rush to our aid and stick together like glue and form a scab over the wound until new skin forms underneath, and all the while white blood cells attack any germs that may be a threat to our well-being. We don’t have to look for it. God built resurrection into the world. who eventually finds new resources and strength and new meaning in life. The service woman or man who suffers life-changing injuries whilst serving their country and finds the strength and motivation to move on and not be defined by their injuries and perhaps even takes part in the Invictus Games. Redemption, regeneration, resurrection are all around us. And the empty tomb of Jesus reveals this great truth. And it is a truth for us to share in. We are not called to simply observe this great revelation but to enter into it; to expect it to be part of our own experience. The resurrection is a present reality. God is always making new life and undergirding it with goodness and graciousness and mercy and love that in the end heals all wounds, forgives all sins and brings life to all kinds of deadness. So feel the power of resurrection and learn to greet. Know it as a present reality. Affirm it again and again. And learn to trust in it.